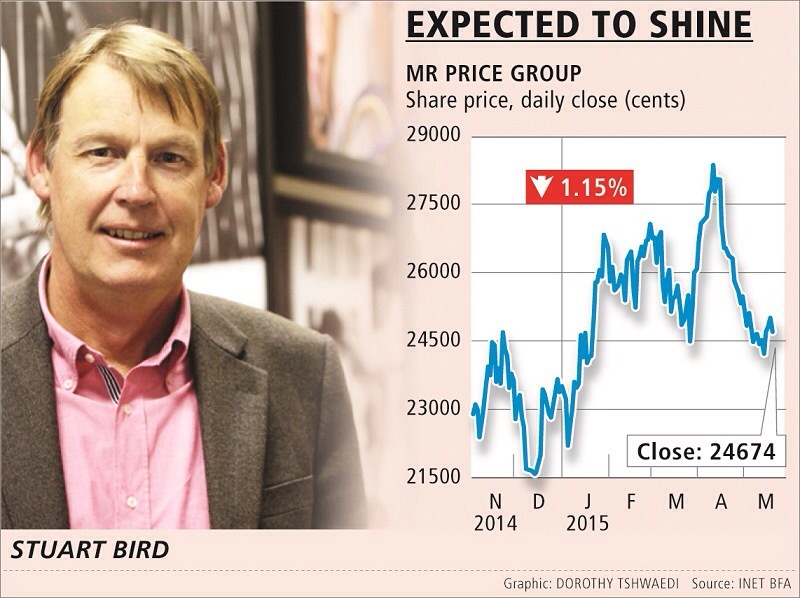 MR PRICE Group is likely to buck the retail sector gloom when the group’s full-year results are released on Friday. The firm is expecting headline earnings per share of between 902.8c and 933.4c from 765.1c last year. Rising living costs and household indebtedness are weighing on spending with constrained consumers increasingly searching for value. Mr Price, thanks to its core apparel brand has consistently gained market share from Truworths, The Foschini Group and Edgars as their budget-conscious offerings continue to appeal to shoppers. 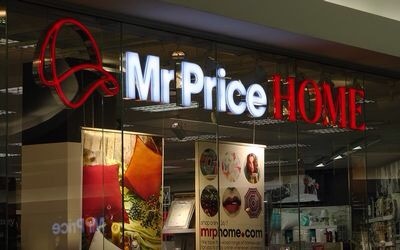 For the 52 weeks to March 28, Durban-based Mr Price is eyeing diluted headline earning per share of between 843.8c and 872.4c, from last year’s 715.1c. “Mr Price is a very good discount operator, I think they will certainly be better than the rest (peers). Also, they continue to benefit from consumers buying down,” he said. Over the past few years the company has geared itself towards a younger fashion oriented market through social media initiatives and tie-ups with local designers, much like Swedish brand H&M. Mr Price’s online offering, launched in 2012, now ships to more than 130 countries. An online presence is key to entering new markets, especially where space is a constraint or rentals are high — this is especially the case in many African countries. Performance from the group’s other chains such as Sheet Street, Mr Price Home and Miladys has proved a mixed bag over the last year. Sheet Street’s LSM (living standards measure) 5-8 target customer has been more affected by the economic environment, which has seen shoppers shying away from buying bigger ticket items such as furniture. At Miladys, incorrect merchandise calls and moves towards quick response fashion are affecting sales in the more traditional category. Posted on May 22, 2015, in #retail, #southafrica. Bookmark the permalink. Leave a comment.